Travel the world and the seven seas with the uber-stylish Globe-Trotter suitcases. If it was good enough for Winston Churchill and Al Capone, it surely will be good enough for you. Hand made in England exactly as they were over 100 years ago and still using original Victorian machinery, the quality globe-trotter suitcases are a well-suited option for the modern jet setting gentleman. The classic suitcases by Globe-Trotter are veritable style icons with a timeless understated elegance. Globe-Trotter is a modern heritage brand established in 1897. Founded by Englishman, David Nelken, in Saxony Germany, the company soon returned to the UK in 1901 where it has remained ever since. Today, Globe-Trotter products are style icons adopted by purveyors of traditional craftsmanship and a timeless aesthetic. 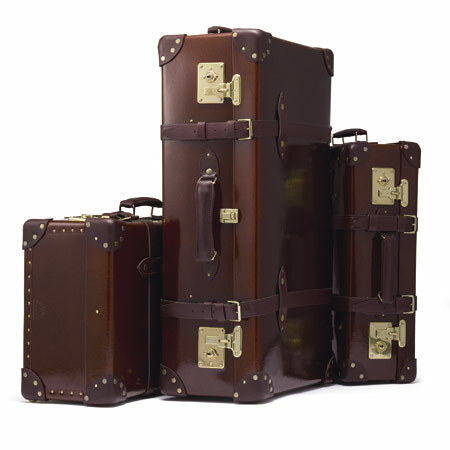 Globe-Trotter suitcases have been used over the last 100 years by an enviable client list. Captain Robert Falcon Scott traveled with Globe-Trotter on the infamous Antarctic expedition in 1912. 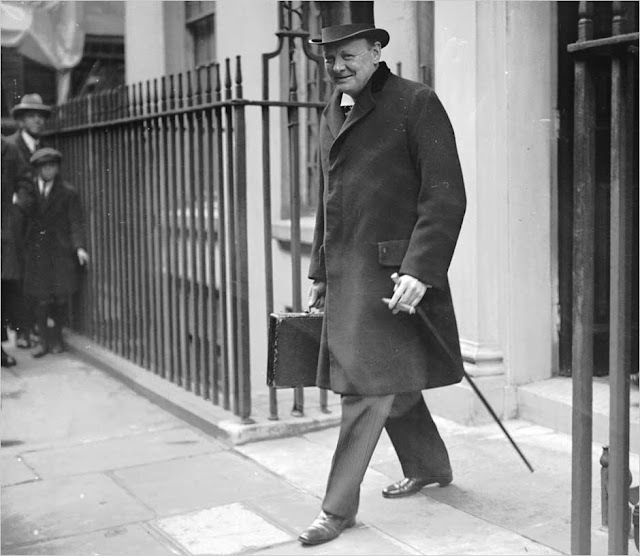 Sir Winston Churchill used a Globe-Trotter Dispatch Case during his position as Chancellor of the Exchequer in 1924. H.R.H. Queen Elizabeth II chose Globe-Trotter for her honeymoon luggage in 1947 (and continues use her cases to this day). Sir Edmund Hilary ascended to first base camp with Globe-Trotter during his conquest of Everest in 1953.